Glen Unicomb B.Com (Accounting), Graduate Diploma in Financial Planning, Graduate Diploma in Business Administration, Graduate Diploma in Education, Certificate IV in Government (Investigation) and Certificate IV in Training and Assessment, Certified Practising Accountant. Glen Unicomb is a forensic accountant with more than 20 years of regulatory experience in senior executive roles at Australia’s corporate regulator (“ASIC”) and 6 years of forensic and litigation consulting experience at specialist forensic advisory firms. 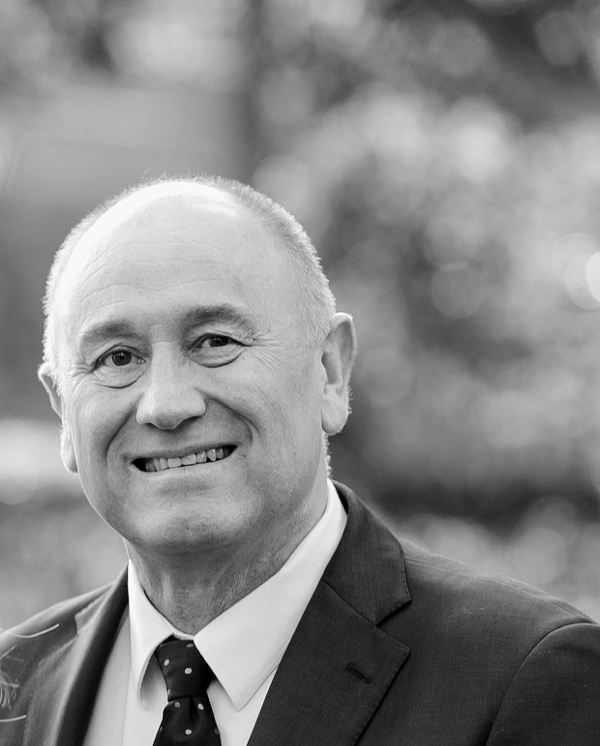 Glen is able to draw on his extensive corporate investigation and litigation experience in providing clients with specialist forensic investigation and litigation consulting services. Glen’s investigations have been carried out across the globe in Asia, Europe and the US. Given his extensive regulatory enforcement background, Glen is able to provide clients with strategic, yet practical advice in effectively responding to investigations and actions undertaken by regulators and police agencies. Glen has investigated and litigated some of Australia’s most high profile cases. He is a noted expert in conducting investigations involving allegations of breaches of directors’ duties and serious misconduct concerning conflicts of interest, illegal fund raising, market abuse, continuous disclosure breaches, financial account manipulation, misleading statements, fraud and other offences. Leader of the investigation and litigation following the AU$5.6 billion collapse of the HIH Group of companies, which was the second largest insurer in Australia. The investigation covered a range of misconduct including: market manipulation, breach of directors duties and making false and misleading statements. The investigation culminated in eight former HIH officers being given jail sentences. As independent compliance expert, led a review of a global bank’s financial services licensees’ compliance with licence conditions imposed by Australia’s corporate regulator. Glen has published a number of articles concerning regulatory and compliance issues. In his spare time Glen enjoys surfing and watching all sports.